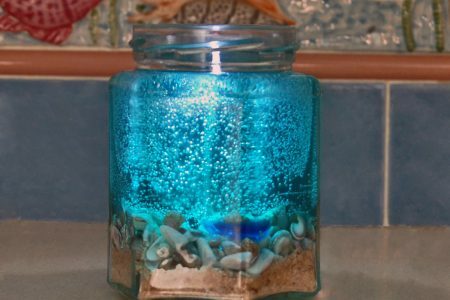 Custom creations from the sea to treasure for your nursery or child’s bedroom or to give to family and friends seeking a beach décor or nautical décor for their nursery or child’s bedroom. 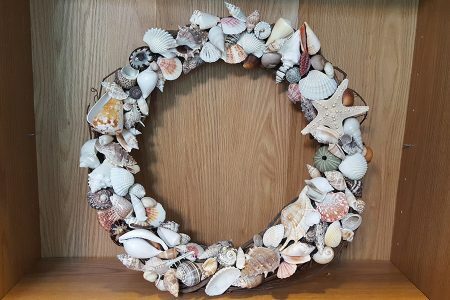 Capture the peace and tranquility of the ocean with beach décor, using wall art, home accents, decorative accessories and accent pieces. 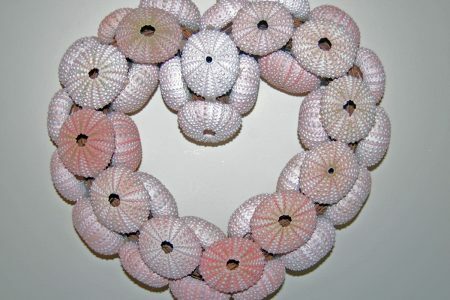 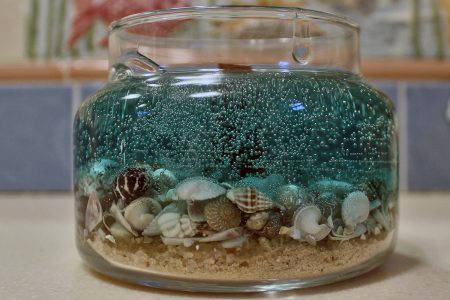 To view these featured pieces of beach decor, click on item title or use main menu to view other items by category.